Check out all the good things people are saying about us! Read the full review of Eli’s Cheesecake Festival here. 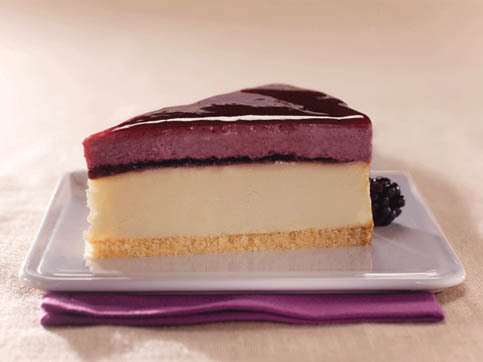 Eli’s Vegan Cheesecakes were featured on Snarky Vegan’s Blog! Read it here. Eli’s Featured on Culinate.com‘s Top 50 Local Specialty Foods! Marc Schulman hasn’t forgotten his roots either. He provides the same level of customer care at his Chicago cheesecake business that made his father, Eli Schulman, a legend in the Windy City’s restaurant industry. Started in the early 1940s, Eli’s The Place for Steak was a favorite hangout of stars such as Frank Sinatra and Sammy Davis Jr. 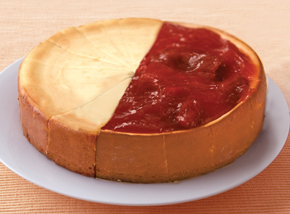 The cheesecake dessert became such a popular menu item that in 1980 the family spun off Eli’s Cheesecake (http://www.elischeesecake.com) to focus solely on the sweets. Rick Kogan from WGN 720 sits down with Marc Schulman to talk about cheesecake and the history of the Taste of Chicago. Click here to listen to their conversation. Welcome to our new Food Service Extranet. Please use the e-mail address you provided at signup, existing users use the password we provided and you will be prompted to update to a new password. 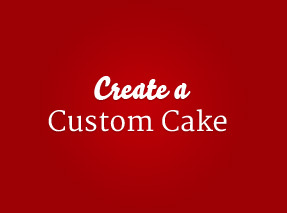 Eli’s Brokers – sign up here for your username and password.